I think by now everyone has seen those ‘bloggers made me buy it’ posts and this is one of those purchases. 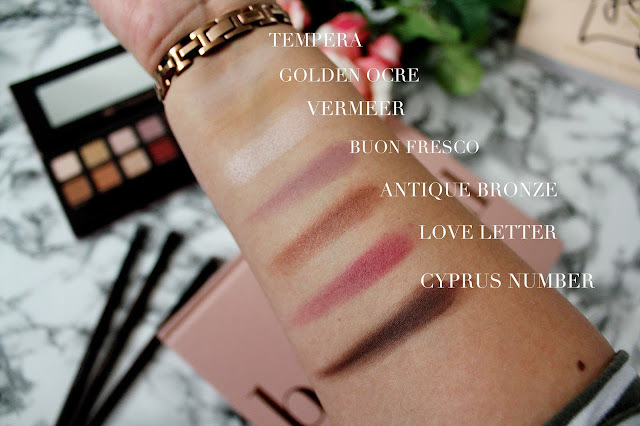 For the past (around 2/3 months) I’ve read probably 20 or 30 posts from some of my favourite beauty bloggers mentioning this palette. 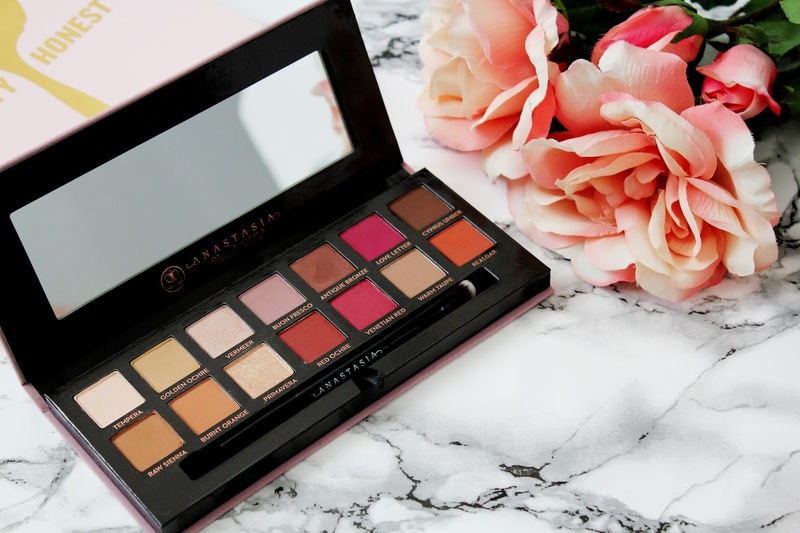 Anastasia Beverly Hills is a brand I’ve never actually tried before but heard nothing but good things about it and so recently I welcomed into my life the most coveted palette of the year, the modern renaissance palette. At a similar price to my favourite Urban Decay Naked Palettes, I figured this one was worth a try. 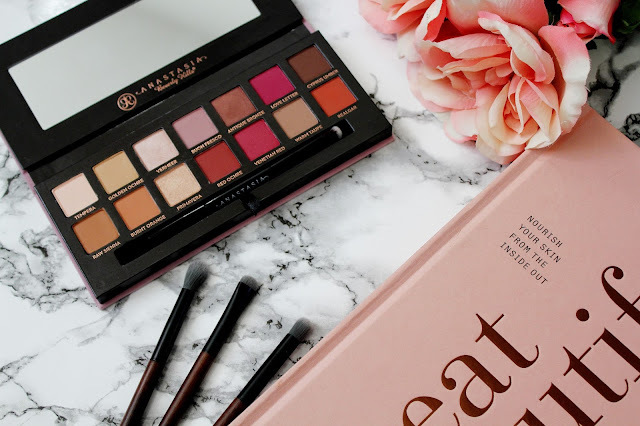 Anastasia Beverly Hills products are quite hard to get hold of in the UK as I’ve only ever seen the brand on Beauty Bay and Cult Beauty. This palette has a stunning range of warm toned colours and after watching numerous make-up tutorials on YouTube, loads of ways you can wear these shades. I was really drawn to the mix of shimmer and matte shades, from the shimmer highlight tones to the matte burnt oranges. I’m trying to be a bit more experimental with my eye looks and so the deep reds drew me in as well. 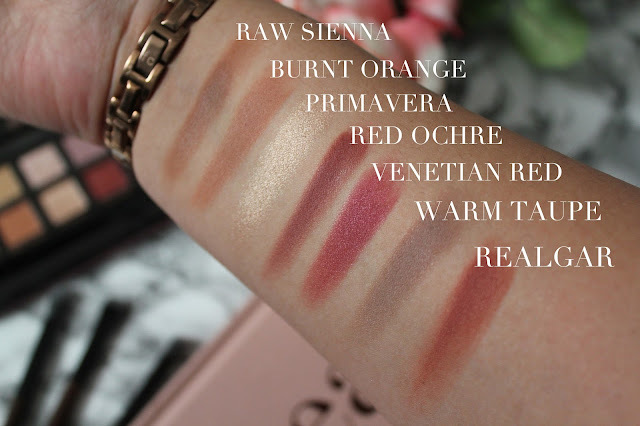 As you can see from the swatches, this palette is incredibly pigmented and just with one swipe of a swatch, the colour intensity is amazing. The first shade on the left, Tempera is what I like to call the perfect base shade. I like using NYX eye shadow base first and then this shade on top. I like to follow with Buon Fresco to add some depth to my crease and then use Antique Bronze to add definition. 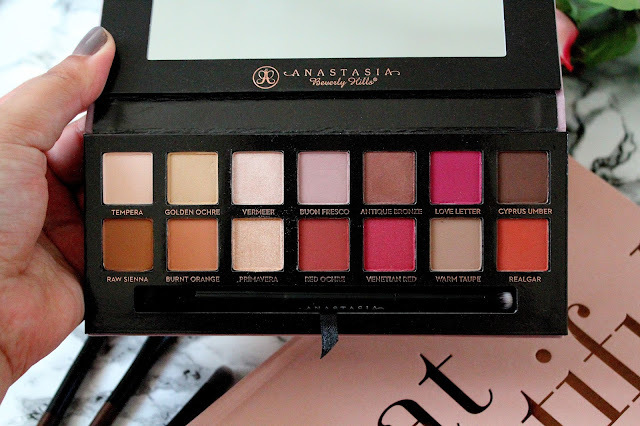 The bottom row of the palette is just as gorgeous as the top row as they include so many burnt orange shades. 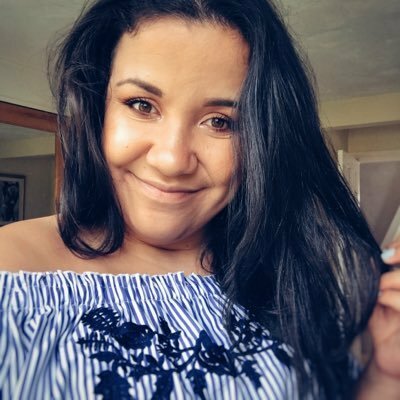 My most used shades in the whole palette are Raw Sienna, Burnt Orange and Primavera as those are the shades I gravitate towards and I love how the orange shades look with my light brown eyes. Overall I am seriously impressed with this palette and I’ll definitely be purchasing more products from Anastasia Beverly Hills. The eye shadows are creamy and extremely pigmented, there are so many looks you can create and colour range is stunning. 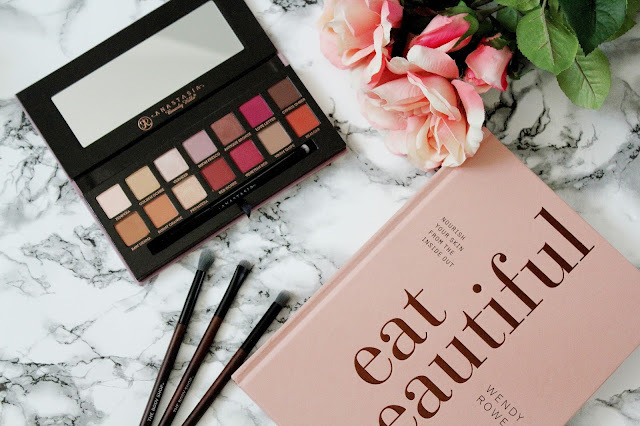 If you are a fan of the Urban Decay Naked palettes, I’d strongly recommend adding this palette to your make-up wish list. What's on your make-up wish list right now? Have you tried any Anastasia Beverly Hills products? this palette looks so gorgeous !